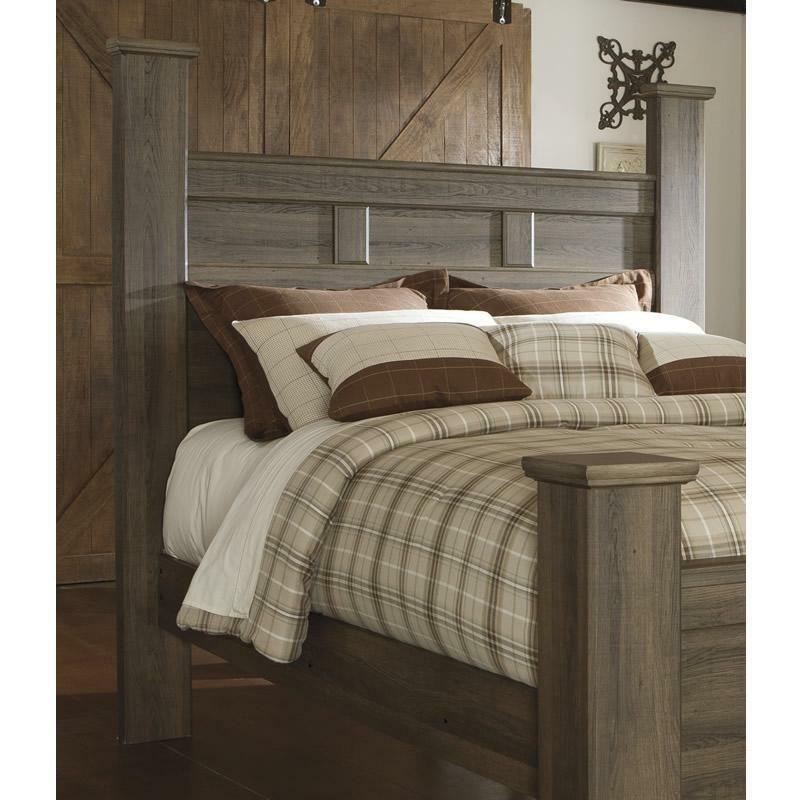 Juararo Queen headboard. 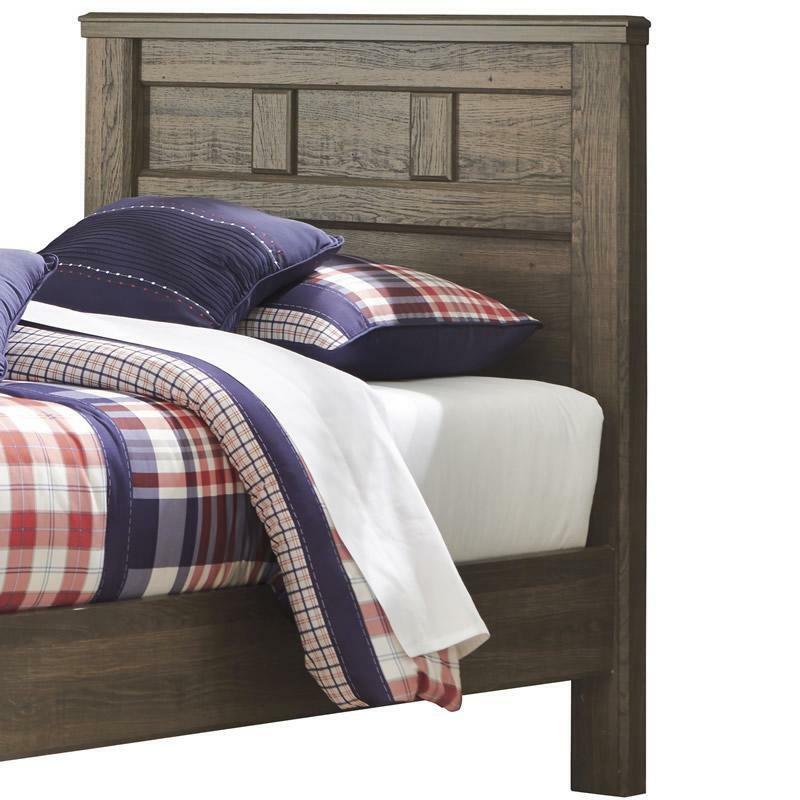 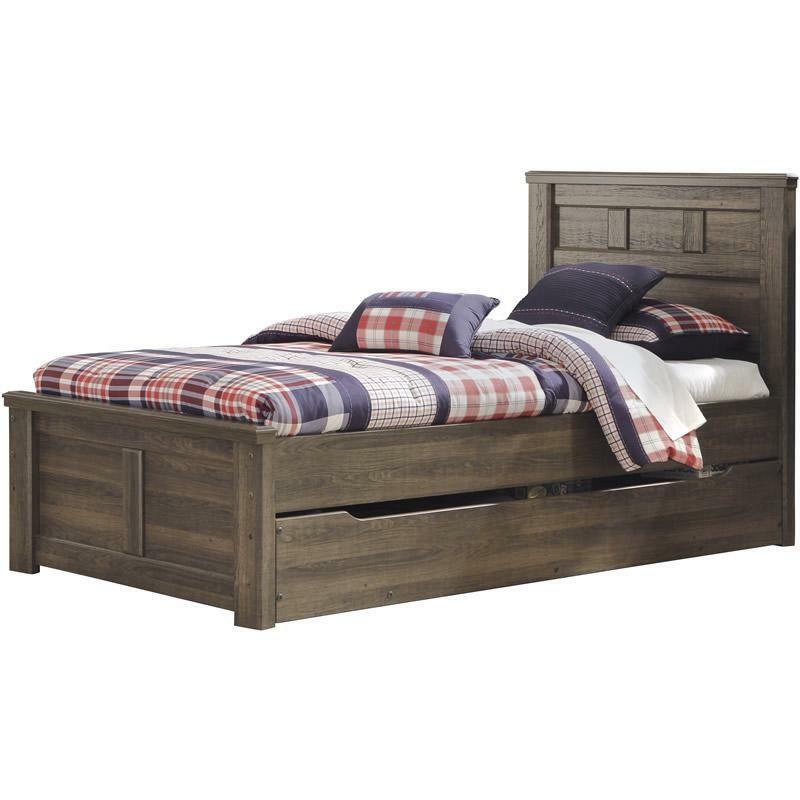 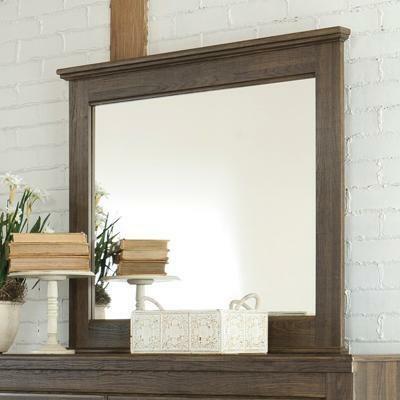 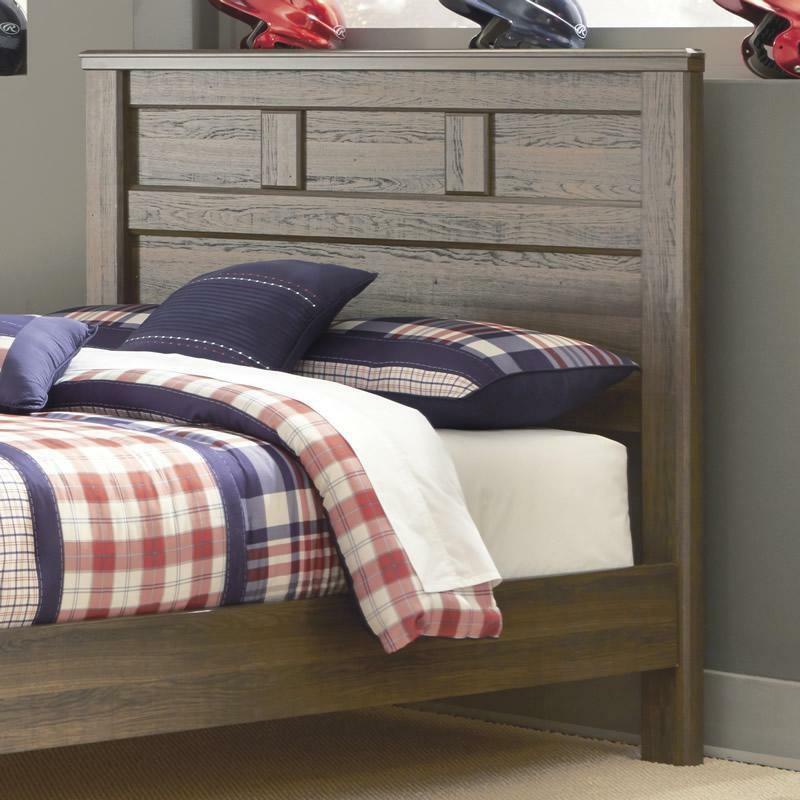 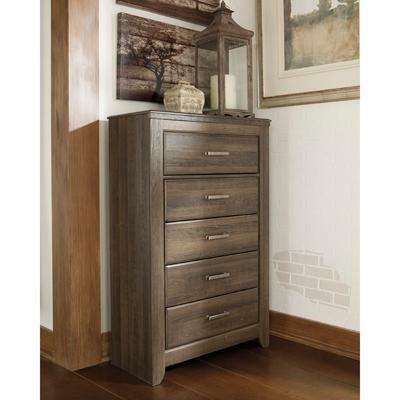 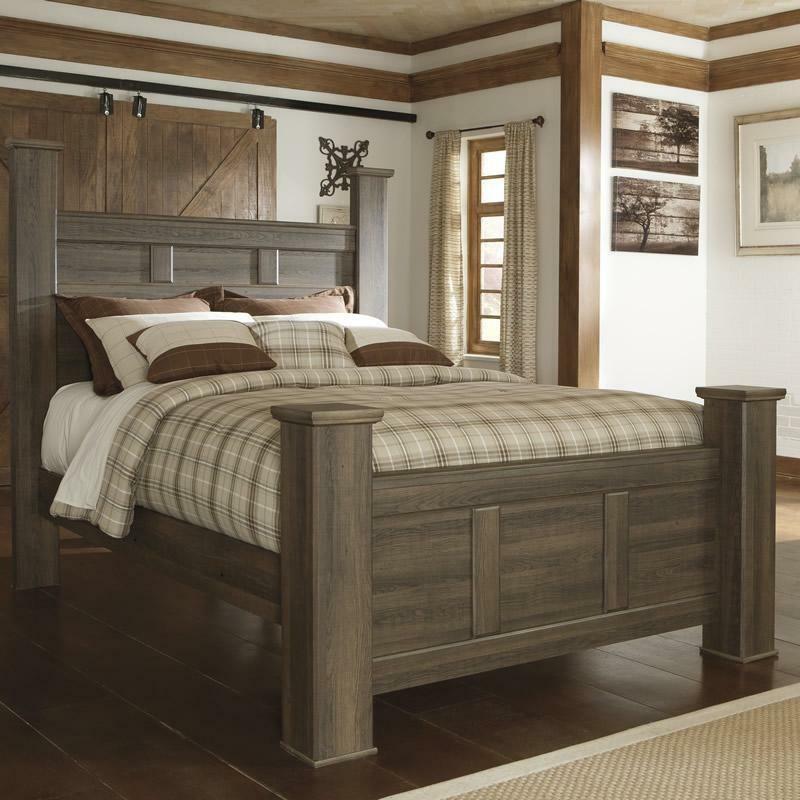 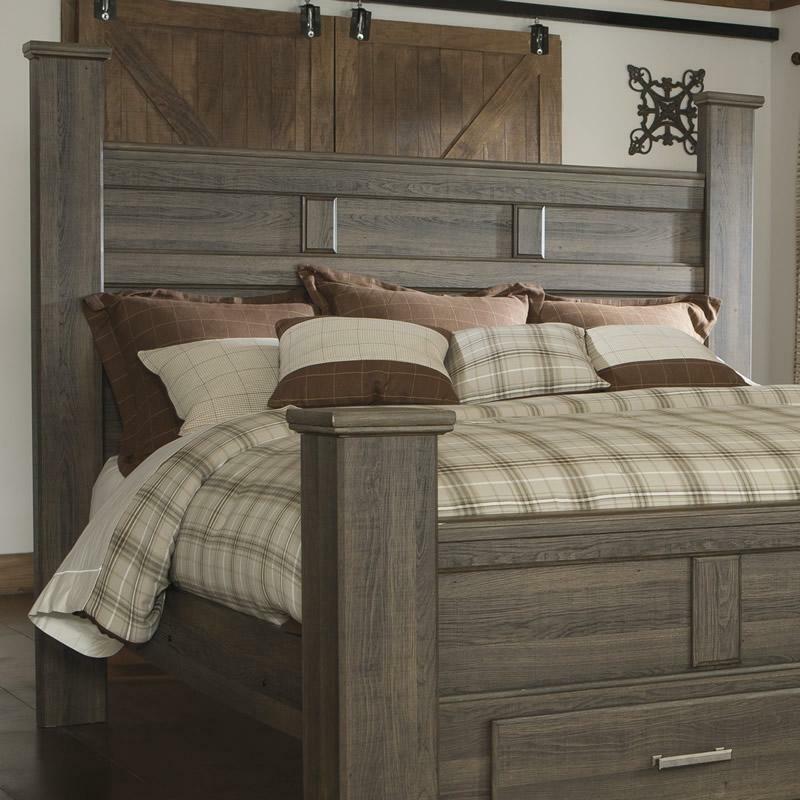 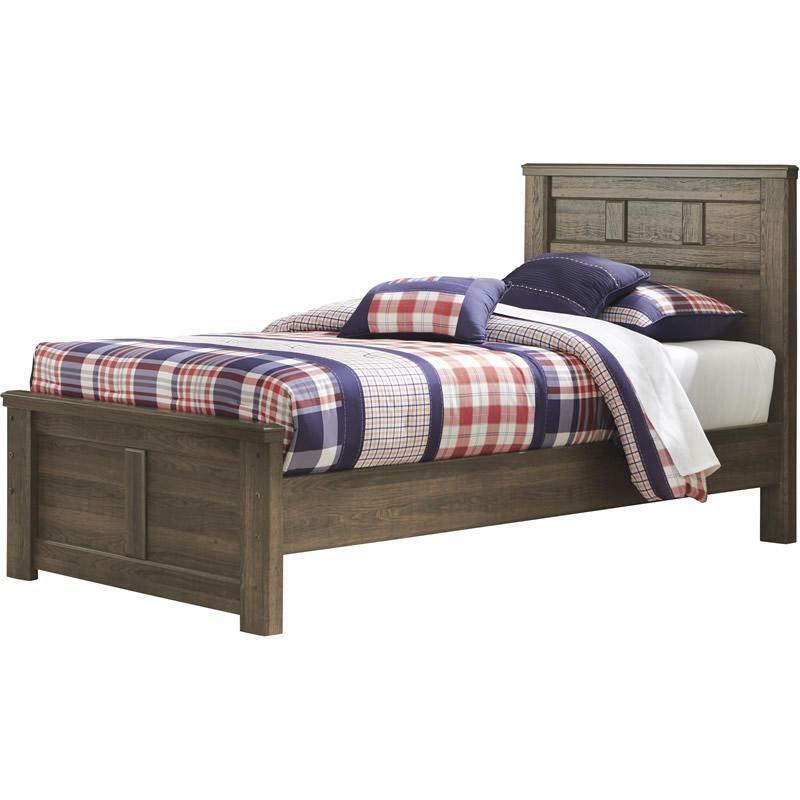 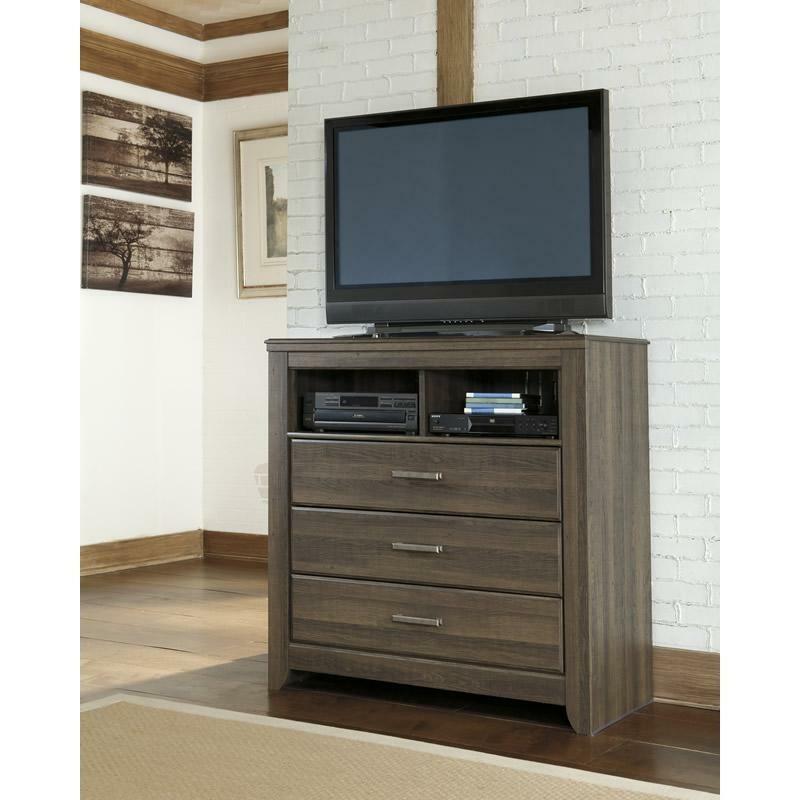 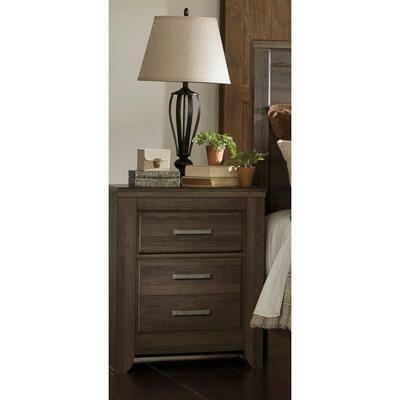 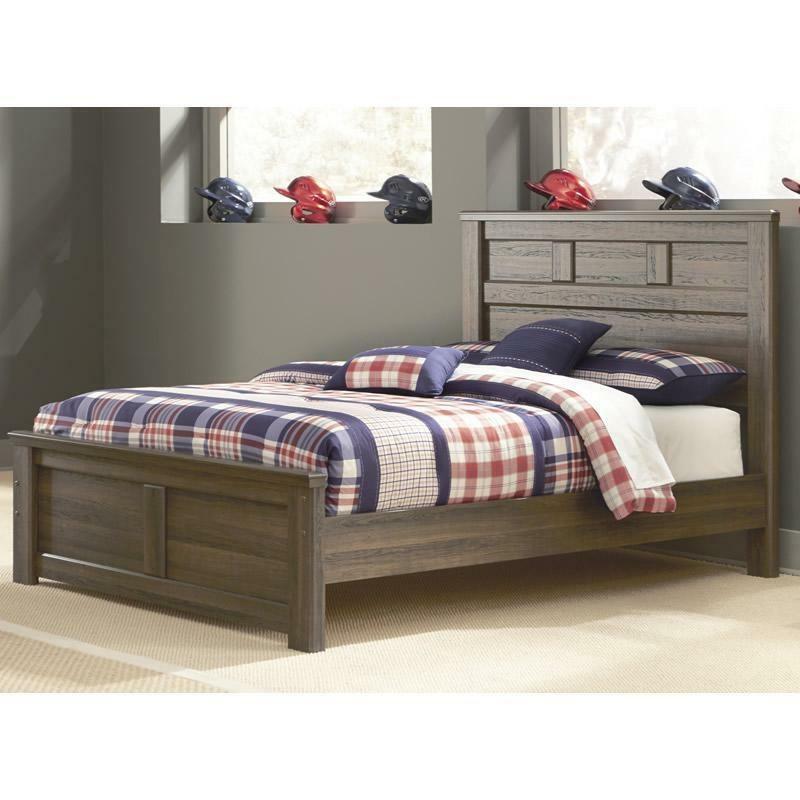 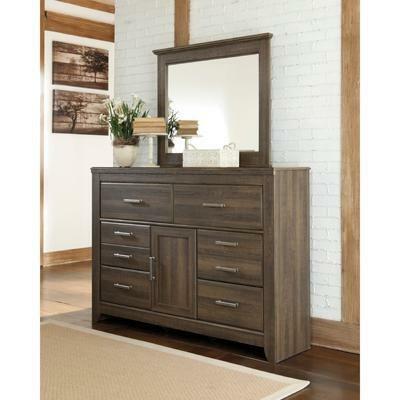 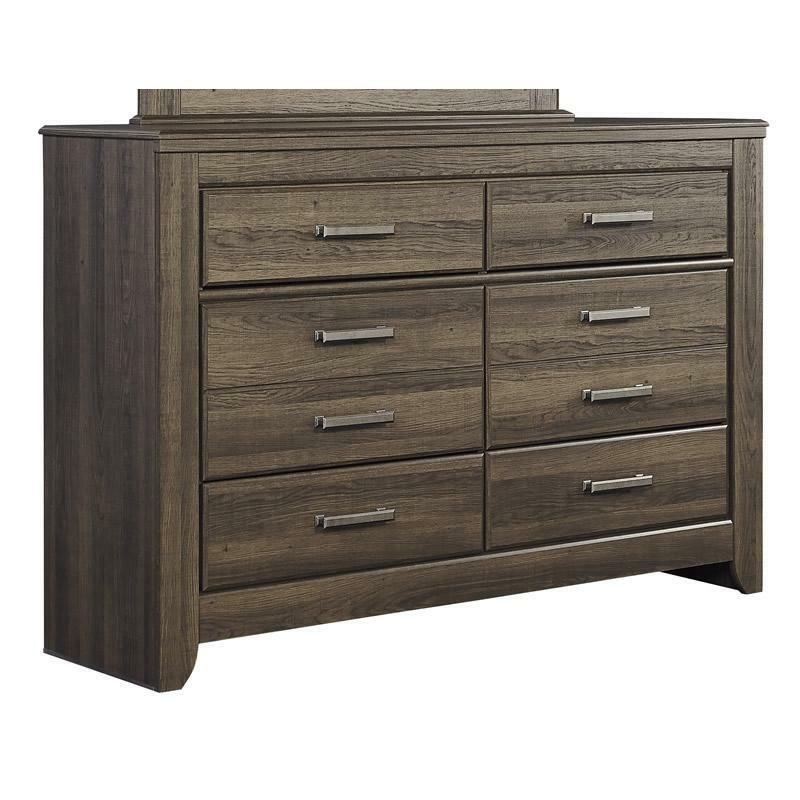 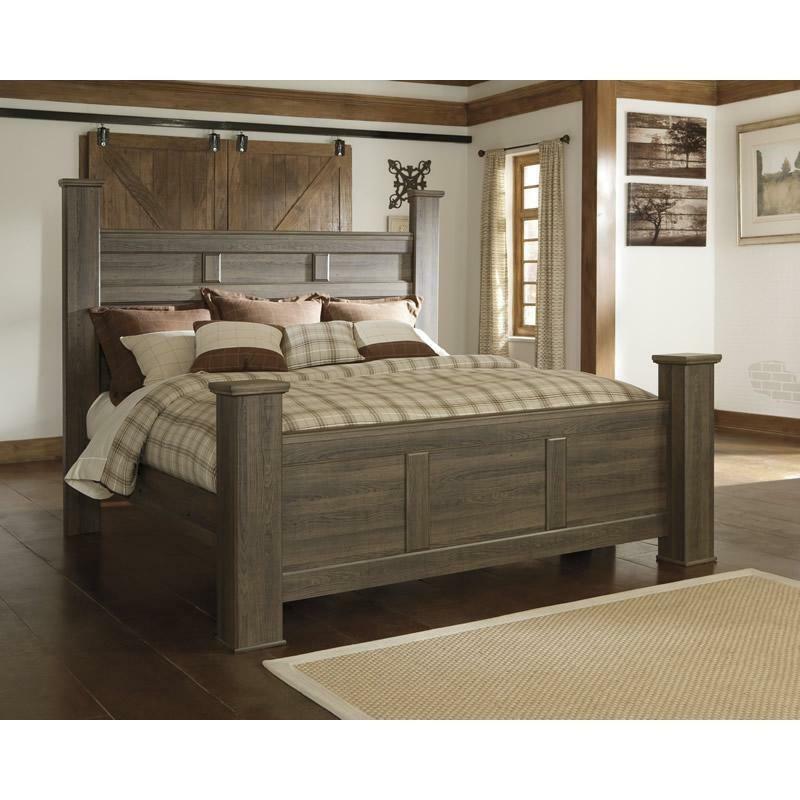 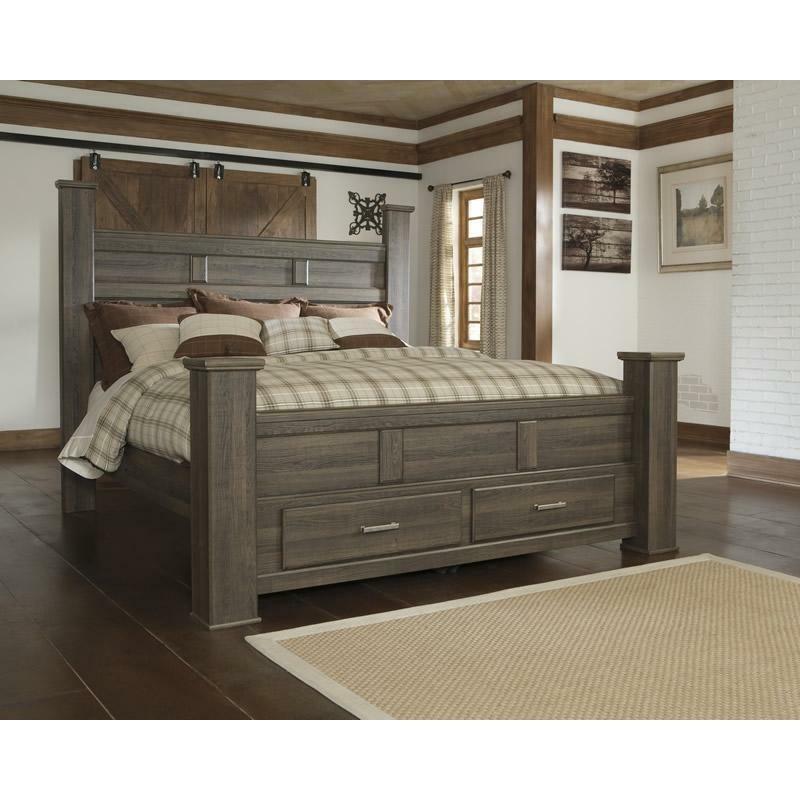 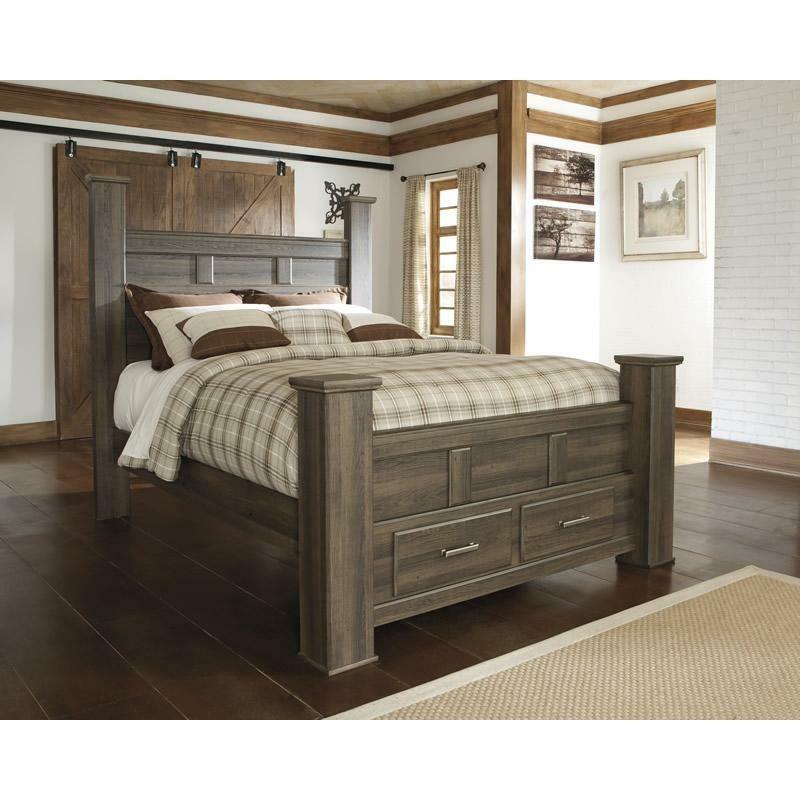 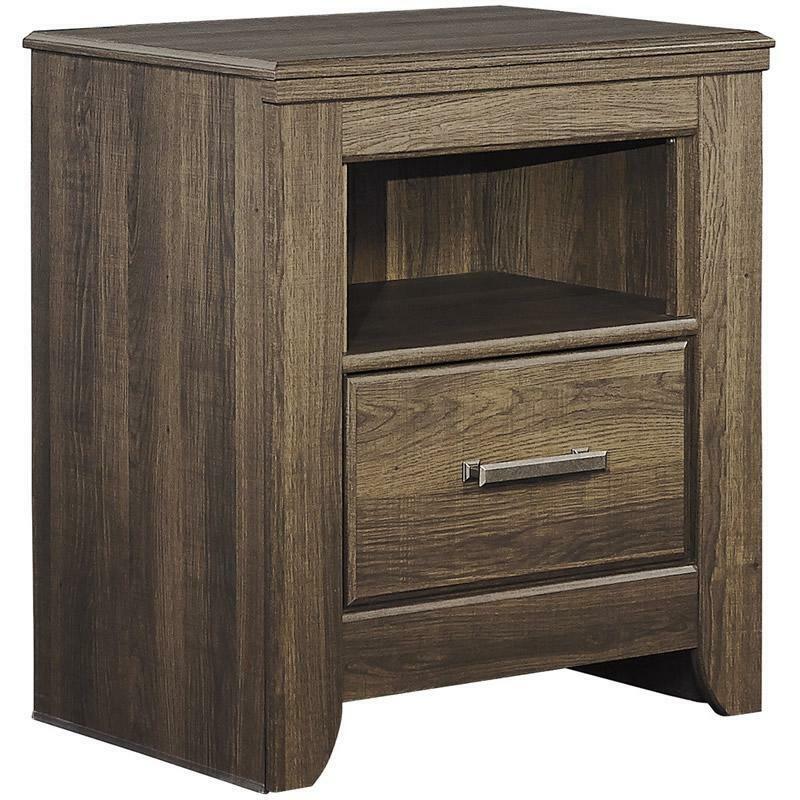 It features vintage aged brown rough sawn finish over replicated oak grain. 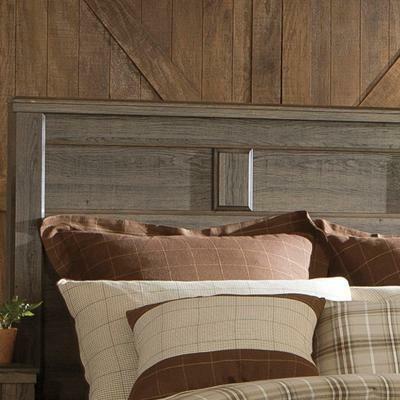 A perfect addition to any home décor.